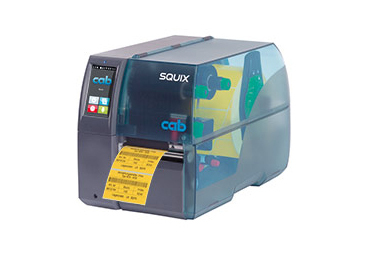 The Epson Colorworks C3500 colour label printer allows on-demand printing of smudge, water and fade resistant labels. 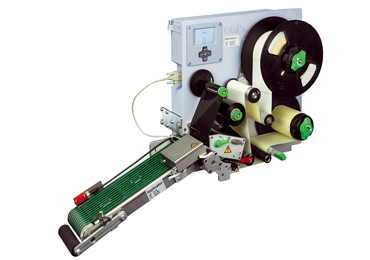 The Epson Colorworks C3500 label printer offers high-quality, full-colour, on-demand label printing allowing easy customisation of packaging and product labels. 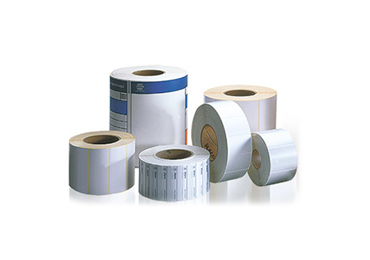 The Epson Colorworks C3500 label printer offers high-quality, full-colour, on-demand label printing allowing easy customisation of packaging and product labels. 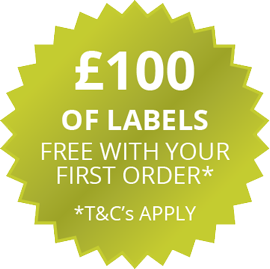 If you’re currently using pre-printed label stock which is subject to high minimum order quantities and have many different label designs then this printer could revolutionise the way you print labels and reduce your inventory. 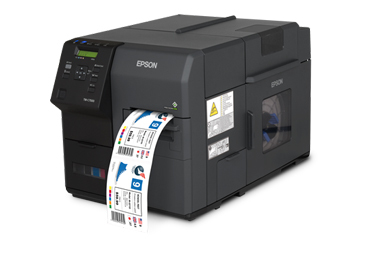 The Epson C3500 allows users to print colour logos and pictures onto either die cut or continuous label stock offering complete flexibility with design. 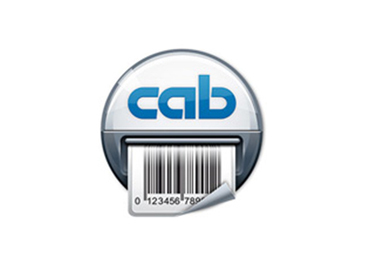 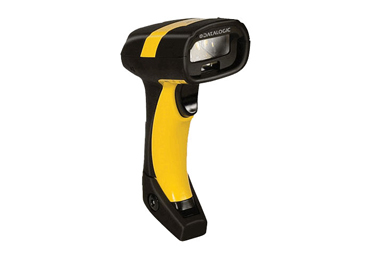 It also comes with Nicelabel SE label creation software which is extremely user-friendly. 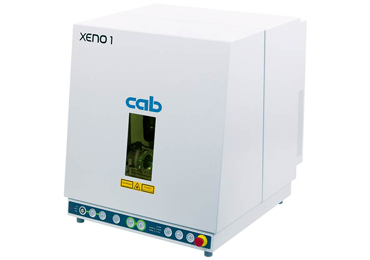 The printer contains individual pigment cartridges allowing the creation of fast drying labels that are smudge, water and fade-resistant.